Avalanche say they chose Malmö thanks to its “unique location” as well as its “thriving game development community.” Malmö is also home to studios working with Activision and Ubisoft, as well as a handful of smaller studios. We don’t know everything that Avalanche are working on, but here are some upcoming PC games. 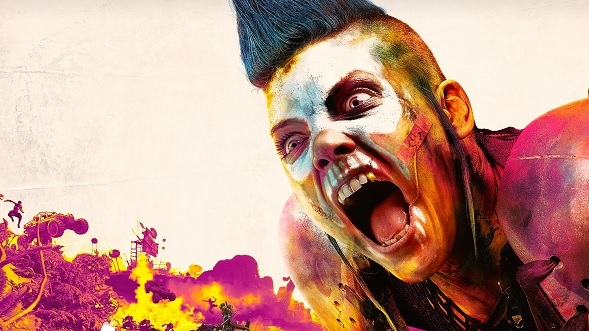 Avalanche’s press release doesn’t state what they’ll be working on beyond a statement in the press release which states that it’ll look at “relatively small and flexible projects which rest on a solid foundation of AAA production values.” Given that the team stated that the focus would be on Avalanche IPs, it’s unlikely that the new studio will work on Rage 2 – which is owned by id Software. Similarly, it’s probably not Just Cause 4. We’re relatively sure that that’s pretty far along in its development, and isn’t really a “small, flexible project” – the Just Cause brand is reasonably well-defined at this point, and the games are one of Avalanche’s flagship titles. A relatively safe bet, outside of a brand-new IP, is that the new studio could be working on a sequel of their 2015 Mad Max game. The previous game came out a little less than three years ago, fitting a four to five year development cycle. On top of that, a sequel to Mad Max: Fury Road (which launched in the same year as Avalanche’s open-world game) is confirmed to be in the works, and Avalanche could be looking to tie into the film franchise’s release once again.